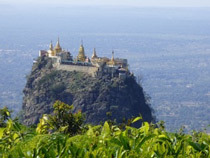 Visiting Burma (Myanmar) is to travel into the past, into a mysterious and undiscovered world. 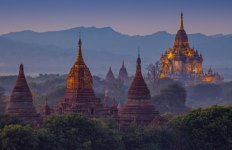 Although Burma is ruled by a military regime, recent political events have reassured the world that the government is serious about change, and hence Burma is very much back on the tourist map. Sharing borders with India and Bangladesh to the west, Tibet and China to the north, and Thailand and Laos to the east, Burma is a melting pot of cultures from across Asia. Along with a century of British colonialism, Burma is a unique destination that captivates travellers. Buddhist spirituality is central to Burmese culture with nearly all male Burmese devoting a period of their lives to monkhood. 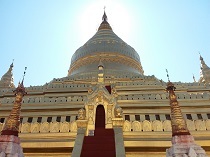 The country has thousands of pagodas and temples with the most significant being the awesome Golden Stupa of the Shwedagon Pagoda in Rangoon (Yangon), claimed to contain more gold than the vaults of the Bank of England. Rangoon exudes old world charm with crumbling British colonial mansions, with Mandalay the religious heart of the country. Bagan is one of the great wonders of the world with thousands of ancient stupas and temples. 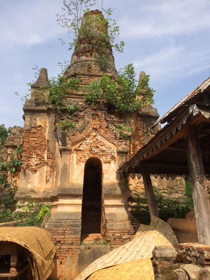 GetAboutAsia uses private operators in preference of government run companies where possible to increase the likelihood that your tourist money finds its way to helping the ordinary Burmese. 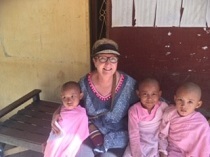 For an authentic Burma holiday experience with your own private local guides in each location and travelling in comfort and style, experience Burma your way, with the leader in private Asia travel - GetAboutAsia. We also offer small group tours designed for a lower budget or solo travellers who still seek for an authentic experience! Contact your Asia Travel Expert now and create your personal itinerary! 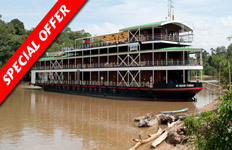 Experience the Highlights of Burma (Myanmar) as you travel from Yangon (Rangoon) to Bagan, Mandalay and Inle Lake. 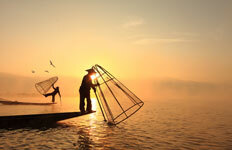 See crumbling colonial mansions, ancient stupas, colourful markets and famous leg-rowing fishermen. With start and end in the authentic and popular Yangon, this 8 day itinerary takes you through the Burmese country side and to all the highlights Burma has to offer. 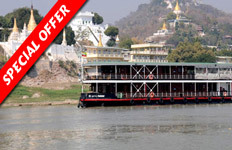 Tour Burma (Myanmar) from Yangon (Rangoon) to Bagan, Mandalay and Inle Lake on this Classic Burma trip. 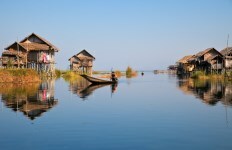 See crumbling colonial mansions, ancient stupas, colourful markets, famous leg-rowing fishermen and hill tribe villages. Experience the beauty and intrigue of Burma. Burma will amaze you from start to end. 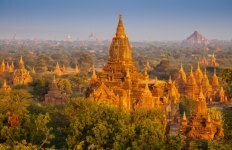 Discover a country of mythical landscapes, ancient treasures and some of the friendliest folk you’ll ever meet on this 15 day trip across Burma. 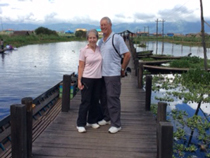 Discover Burma (Myanmar) from Yangon (Rangoon) to Bagan, Mandalay, Inle Lake and the colonial hill retreat of Kalaw. See all the highlights and get off the beaten track to meet the locals and learn about Burmese cuisine. 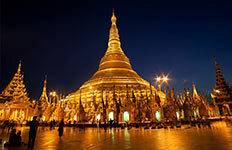 This Simply Yangon and Bagan trip offers the highlights of these iconic Burma destinations. Explore the former capital and waterfront city of Yangon before visiting the plains of Bagan the site of one of Asia's most iconic sights. Explore the former capital and waterfront city of Yangon with its crumbling British colonial mansions and ancient stupas. 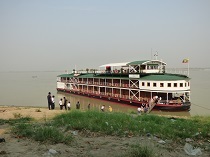 See the highlights including the magnificent Shwedagon Pagoda and the cobblestone streets of Bogyoke Market. Sail through the Mergui Archipelago and explore the special culture of the Mokkein, often called sea gypsies. 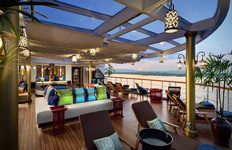 The luxurious, all-suite ship takes you in style on voyages of breathtaking beauty between Bagan and Mandalay and its great tributary, the Chindwin. 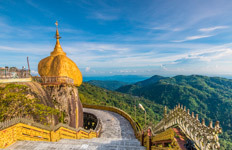 Explore the South of Burma and enjoy strolling through busy and bustling local markets, visiting stunning ancient Pagodas, watching panoramic sunsets over the Andman Sea, rural villages and experience the friendly and hospitable culture of the Burmese. 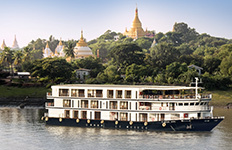 Our luxurious all suite ship will take you in style on voyages of breathtaking beauty and discovery on the mysterious rivers of Myanmar. Relax at the Ngapali Beach with the sight of beautiful beaches for 5 days before embarking on your journey in Myanmar.